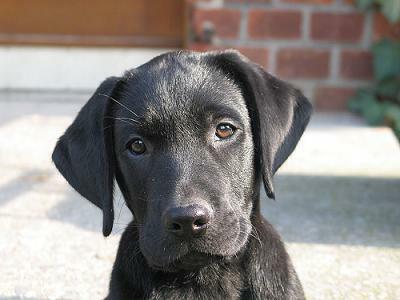 Take care when you choose your Labrador puppy – only buy from a reputable breeder. 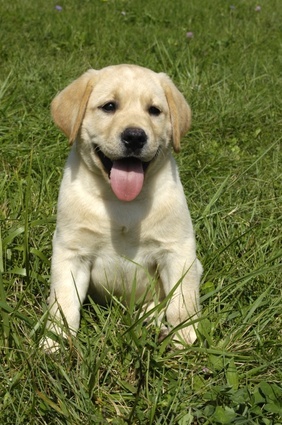 Labradors are generally a healthy breed but are prone to hip and eye defects. A good breeder will be more concerned about the breed than about profit, and will only breed from healthy and compatible parents. So you should have no qualms asking to see a hip score and eye test certificate for both parents (the lower the score the better the condition), and always expect to see and assess the mother (Dam), and hopefully the father (Sire) too, although this will not always be possible. Only buy if you are happy with the breeder and with the condition of the pups. Don’t ever feel you need to buy a pup to ‘save’ it from poor or unsuitable conditions. This would only be encouraging a disreputable breeder to continue as they are. A much better tactic would be to report the breeder to the appropriate authority if you have any concerns. 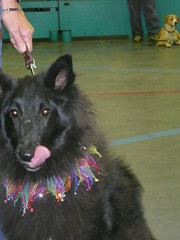 Also be prepared for the breeder to ask you questions about you, your lifestyle, and you intentions for the pup. A creditable breeder will always want to know that their pup is going a good home and it will have a suitable lifestyle.